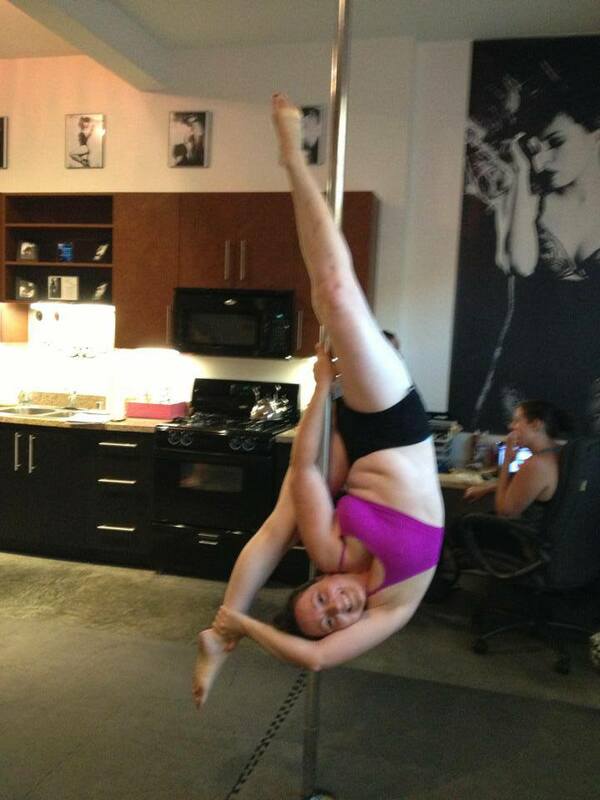 A little while ago, I posted about the Soma System workshops that would be happening at Pole Expo 2013. I really hope that you’re all going to take advantage of their FREE offerings!!! Soma System very graciously provided me with their Full Body Complete Soma System Package, and I have really enjoyed testing each of their items!! 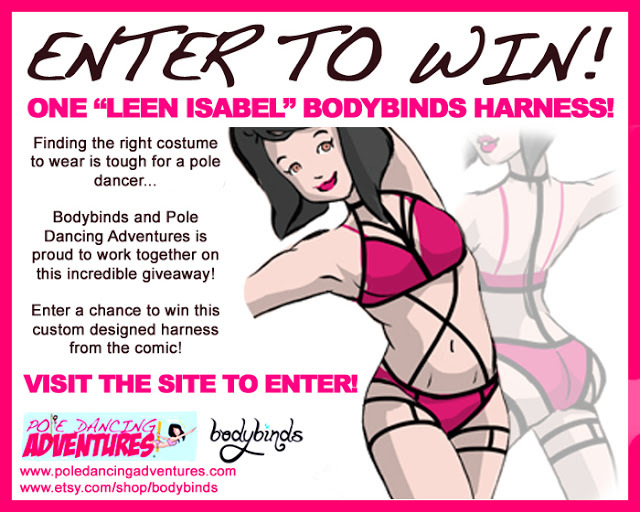 I think that we, as pole dancers (and aerialists) are pretty used to being sore: whether it is the latest bruise or burn, or our knotted shoulders and tight hamstrings, we are almost all in some state of physical disrepair. And that totally impacts your ability to perform at your best level! You can read a little more about Soma System’s philosophy here: http://somasystem.com/our-philosophy/ The great thing about Soma System’s tools are that they allow you to work on your body at home. Through using their products, with their guidelines, you can begin to work out the knots that are robbing you of your full strength and ability. I would LOVE to get the chance to take a workshop in person, but Soma has some really helpful videos on YouTube, as well as great written tutorials on their website. 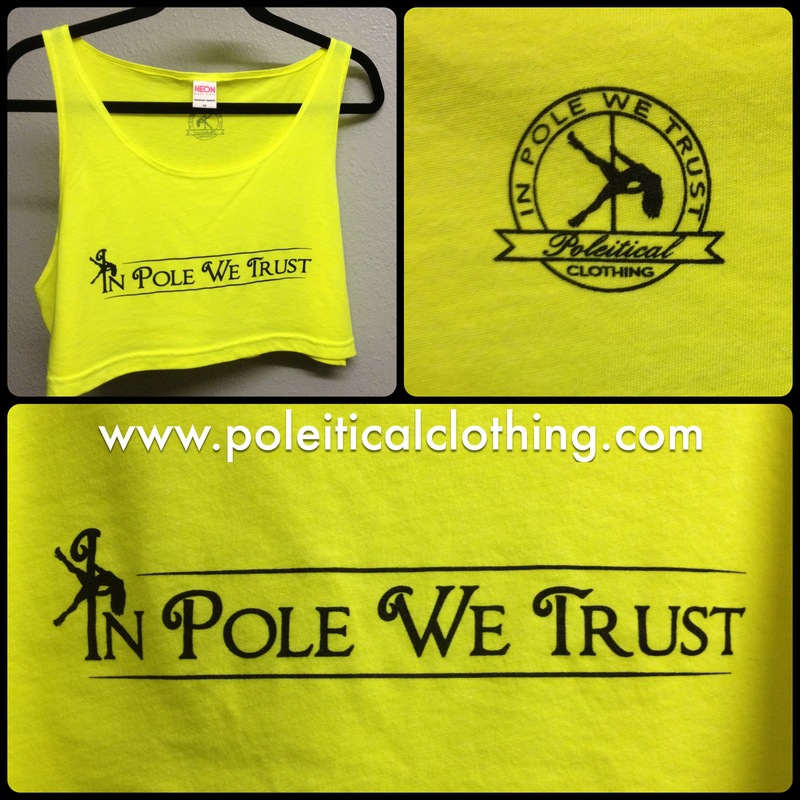 Below is a breakdown of each of their tools and how they can work for pole dancers! The Roller Squad is this mitt-like tool that is used for massaging tension out of areas like your pecs, quads, soles of the feet, trapezoids, calves, and more! 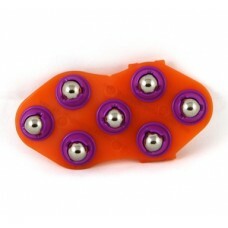 The tool fits well across the palm of your hand – the silver balls face outward and are used as the massage points. They roll as you move the tool around! I used this on the tops of my shoulders to help work out the super stubborn knots that I have in that in my trapezoids, and I have also used it on my forearms to loosen them when they start to feel locked up. It’s a nice feeling to rub it in long strokes, like down your arm, and if you put pressure behind it, you can really feel it in your knots! The plastic holders for the metal balls can be a bit scratchy on the skin sometimes, so I would recommend either not pressing too hard as you make your strokes, or wearing clothing that covers the area when you do the massage. Oh, my. I LOVE the Double-Track Roller This bad boy is soft on the outside, firm on the inside, and makes a great tool to work on the muscles on either side of your spine! My boyfriend and I have used it to help massage each other when we’re both feeling achy, and it’s his favorite! This is a great one to use on your own, too – you can lay on the tool and move around to manipulate it into the right areas. I love it to help release my entire back. 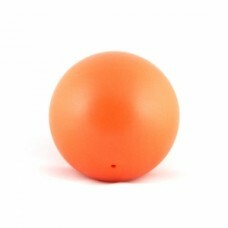 The Big Orange is an ideal transition tool between softer massage options and firmer options. It’s inflated, so it has some give to it, and it’s larger than the other items. 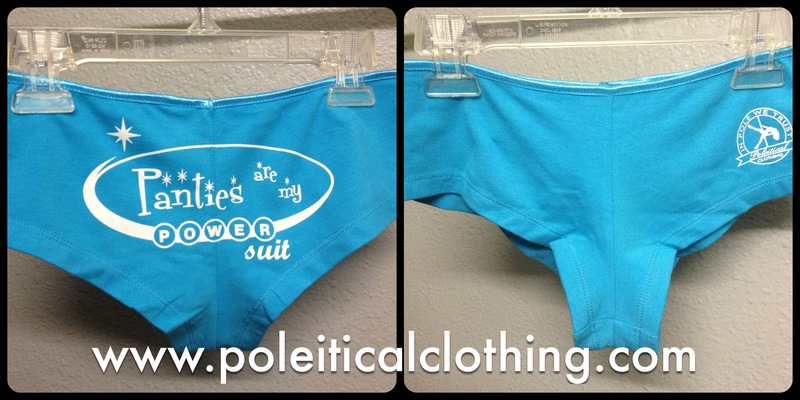 You can use it on hips, feet, shoulders, pecs, etc. I find it easier to use on my own, i.e. trapping it between the floor and my body, than to use with a partner, but that’s me. Oooooh these make me squeal! 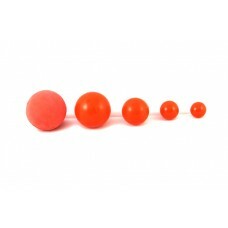 The Myofascial Five Pack is made up of five plastic balls in different sizes, which allow you to really pinpoint areas of need. Holy crap, do they work! I use them to work out stubborn knots, and while they generally elicit terrible noises from me, they do help! My boyfriend has used them on me, when I ask for his help on working out knots, and it’s sweet, sweet torture. You can also use these on your own, obviously. The largest ball has more give to it, but the smaller ones are all harder and provide more focused pressure. 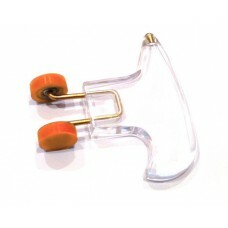 They’re amazing for addressing deep tension in a variety of areas. There are some diverse exercises on Soma System’s website, including a rotator cuff massage!! 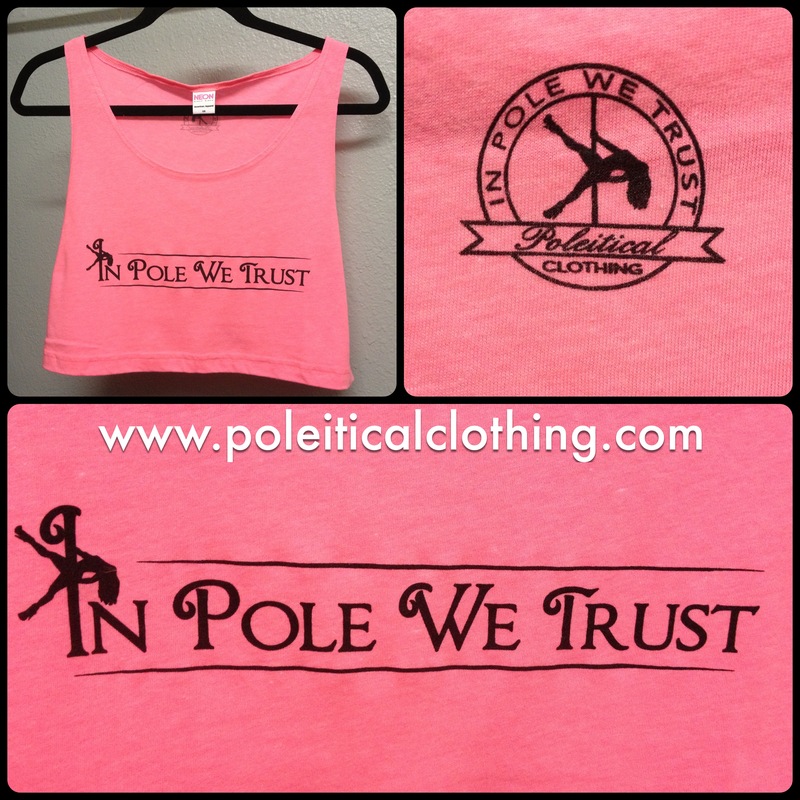 You know that’s perfect for pole and aerial! The Soma Foam Support is a small foam roller, about a foot long and 4 inches in diameter. 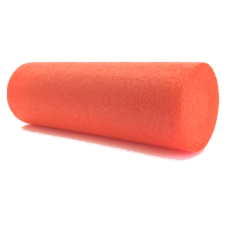 It’s used as support while working with other tools, but you can use it as a traditional foam roller, too. It’s just not as large as most rollers (but, hey, that’s great for travel!!). Like all foam rollers, it can help you to stretch and increase mobility, which is WONDERFUL for pole dancers and aerialists! Foam rollers can open up your quads like nothing else, for example! I love it for that. The Focus Roller is a nifty tool that helps to pinpoint areas in need of release. I found it easiest to use with my boyfriend – he would use it to apply focused pressure along my back and neck, but they recommend using it on the chest, too! Unfortunately, there are no videos or tutorials yet for this tool. This is a smaller version of the mat above. The Spiky Life Belt is used like the mat, but on smaller areas of the body. You can also use it in conjunction with other Soma tools, like the Soma Foam Support. Again, for me, it seemed to increase a flow of something to the areas it touched – whether it was blood or energy, I am not sure, but the spikes can be a bit startling at first – you just have to go with it. While there are no written tutorials on this tool, there IS a video! You can pair this with the Soma Foam Support for a number of exercises, including a great one for your lower back! Roll & Go is Soma’s smallest kit, with just two items. According to their website, it was originally designed for tennis players – and you know that’ll translate well to pole dancers, with all of those sore forearms! 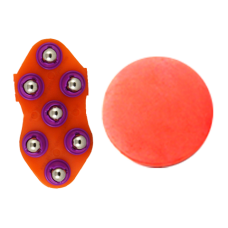 It pairs the Roller Squad and the larger, squashier ball from the Myofascial Five Pack, into a combination that can help you restore circulation and release your tight areas (respectively). There is no exact tutorial on how to use the kit together, but by checking out the earlier, individual tutorials, you can work some stuff out! And, the website lists some info on the shopping page for the kit! This is an excellent option for people who want to invest, but may not be able to afford the full package! The Basic Soma System Package includes the Big Orange, the Roller Squad, the Soma Foam Support, the Myofascial Five Pack, and TWO of the Double-Track rollers. It’s recommended for all levels, and specifically for athletes (or anyone stuck in an office). 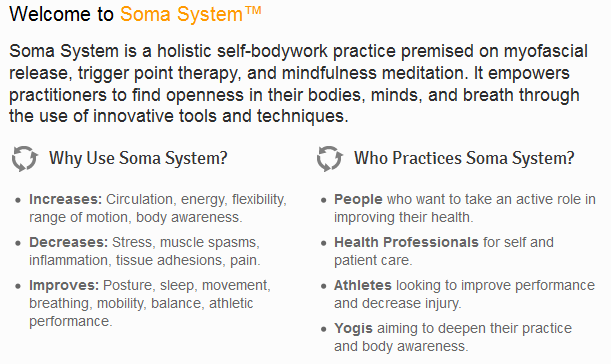 The Full Body Complete Soma System Package is the comprehensive package of ALL of Soma’s tools! If you’re super into the system and have the cash, it’s totally worth it! It contains 10 of their tools: the Spiky Life Mat, the Spiky Life Belt, the Focus Roller, the Big Orange, the Roller Squad, the Soma Foam Support, the Myofascial Five Pack, and TWO of the Double-Track rollers. Mine came packaged in a cute little orange duffle bag, too! Makes for very easy transportation of everything! In addition to the tutorials on the Soma System website (which I liked in the relevant tool breakdowns), they also recently posted this great set of exercises specifically for office workers! It gives 11 tutorials, utilizing different tools, with office workers in mind, but you could easily use them at home, too! In summary, I think Soma System is a great set of tools for pole dancers and aerialists dedicated to doing self-body work. With regular practice, you can really work out the knots, increase energy, strength, and circulation to promote healing! I have found their tools to be really helpful, and I think that if I were more disciplined about using them every day (or after every class), I would have remarkable results. At the moment, I’ve been using them when I feel like I need them, but I think my results would improve if I create a regular routine with them (this is something I need to do in a lot of areas, not just with these tools). I also like that the items are mostly pretty easy to transport on their own – makes them great for those of us who travel! I’m excited to see Soma System add more tutorials, especially video lessons, online, too. As I said at the beginning of my review, I also would REALLY love to take their workshops – I feel like it’d give me a better sense of how to do each exercise and get the most out of them. 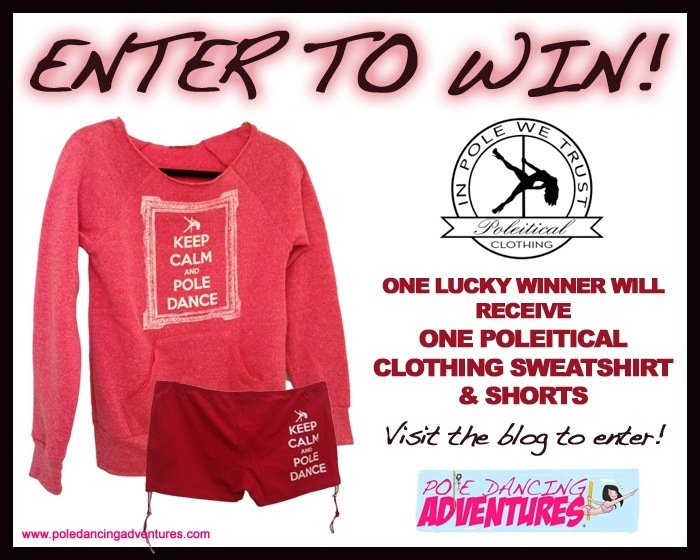 So, pole studios in SoCal: please bring them in for a workshop! 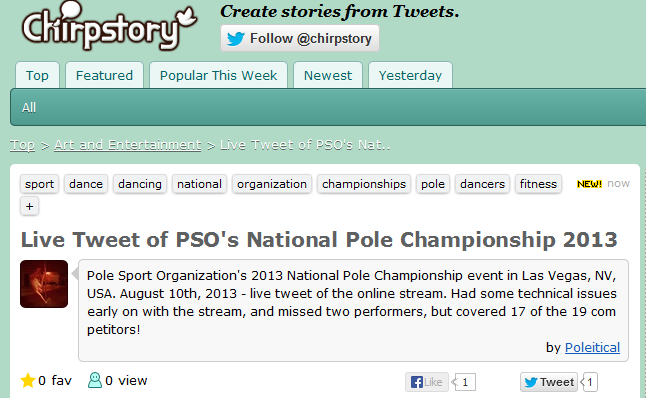 If anyone attends their Pole Expo workshops, please let me know your thoughts!